The third limb of the Yoga Tree is the asana also known as Yoga postures. Even though the asana are much more than just physical postures. Pantanjali’s yoga tree is bulid up by 8 limbs. Each limb leads to the next one. The first two limbs Yamas and Niyamas leads to the third limb Asana. The first two limbs of the Yoga tree are incorporated into the practice of the asana. For example Ahimsa – Non violence not being violent towards your body and mind while you are practicing the asana (yoga postures) and Santosa - Satisfaction being satisfied with where you are in the practice. Your flexibility, balance and strength can vary from day to day. Yoga is not about perfection but it is about creating a union between the mind, body and spirit and to be present. The asana can also help you to achieve certain effects on your mind. Generally the seated positions helps you to ground drown and to be calm, and the standing postures helps you to be confident and to be open to the world and life. Your personal yoga practice can therefore be build up for special purposes. 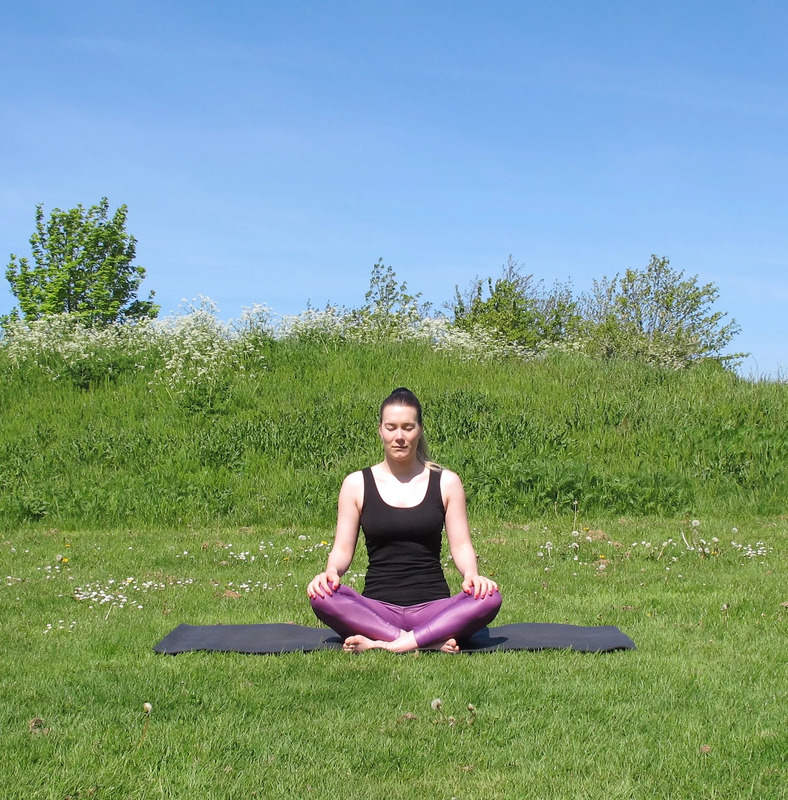 When you start in sukhasana, (a seated position) - it will help you to ground down and to connect to the breath. A standing position where you are drawing the sun with your arms, will help you to be more open and confident. It would be a shame, only to describe the asana as something physical, because it is bigger than that. It is not only something physical but also a part of a mental practice.